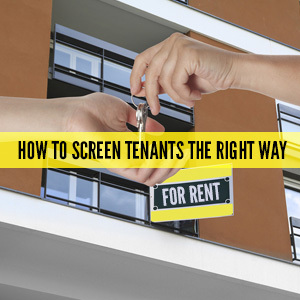 How To Screen Tenants The Right Way? 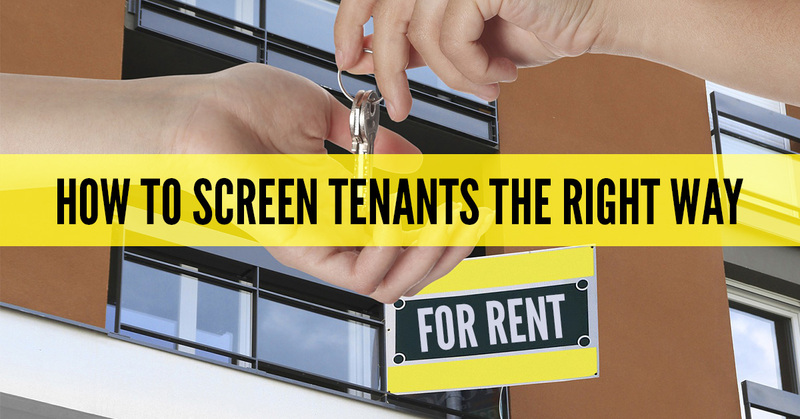 If you are the owner of an apartment or home that you want to rent to someone then you need to learn how to screen tenants. 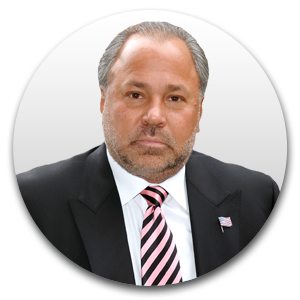 Otherwise, you may end up having your property damaged or having to deal with a legal issue. Nobody is perfect but there are people that consistently damage rentals or don’t pay their rent that you need to know about. You will probably need someone to pay you for a background check because it will cost you money. You cannot overcharge and most places because there are laws regarding how much you can ask for in cash for this. The goal is to see if there are any criminal records or past rental history that they are hiding from you. It’s up to you to decide whether or not they are too much of a risk to trust. Even if someone seems like a good person they may just be good at hiding problems they have had. You have to make sure that you are not discriminating against anyone illegally. The reason you should not let people rent from you should have to do with their history and nothing more. Don’t just assume that because someone is old or young they are going to have problems. If it is found that you are discriminating based on race, religion, or anything else you could get in legal trouble. If you are not going to rent to someone you may not have to explain yourself but if you do have to then tell them about what you found in the background check. Make sure that you keep notes of who rented from you and whether or not they damaged the property. If people know that you don’t really pay attention then you will keep having to deal with problems. Anytime you have to deal with any damages write down who’s responsible for it and make sure that if it’s bad enough you take proper legal action. Otherwise, people may start talking find out that they can rent from you and don’t have to pay the rent or anything else because you won’t do anything about it. Plenty of people look like they are nice but really aren’t once you look into their pasts. 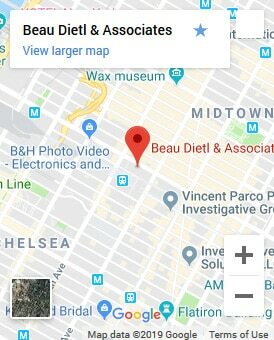 If you’re the landlord of any kind of building, you need to know exactly who will be renting from you. Get all the legal paperwork together so that you are protected.